Our Export Dept is busy busy busy! 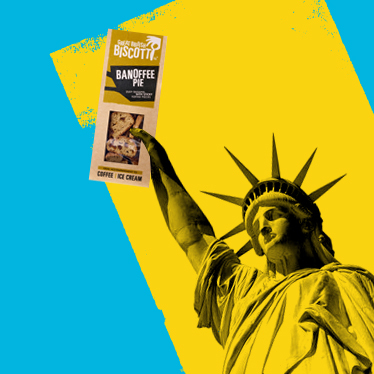 Kuwait, Nigeria & our friends Over the Pond are all cranking up their export orders which only goes to show that our fine nation’s reputation for top notch foods is alive & kicking. 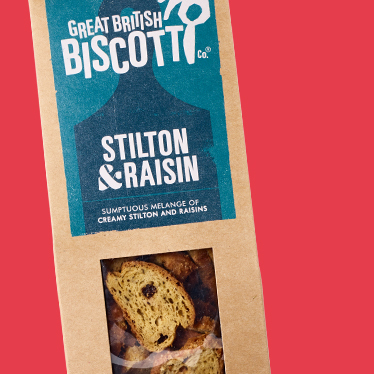 We are so bowled over by our overseas appeal that we decided to launch a Quintessentially English range of top drawer biscotti – Stilton & Raisins an absolute legend of a nibble! 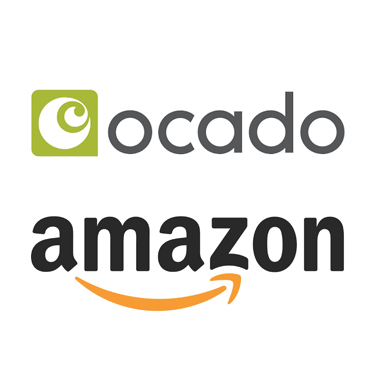 Hurrah for May: It’s a big day in the GBBiscotti calendar because when Ocado & Amazon get behind you know you’re in a good place. 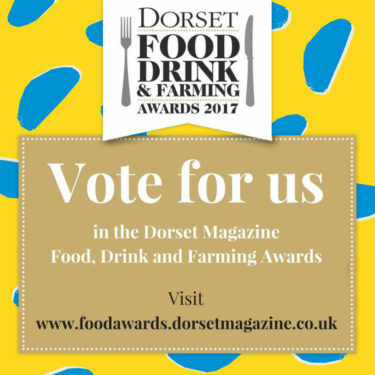 foodawards.dorsetmagazine.co.uk/enter-online/ We’ve just entered our ‘home turf’ award, The Dorset Food, Drink & Farming awards. 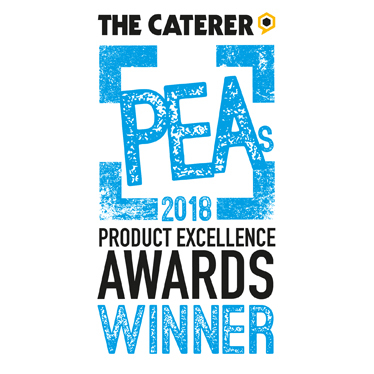 If you have a good heart and a few spare moments – please give us your nomination, we’ll use your trust wisely!